While looking up something else on line over the weekend I stumbled across this little holiday decor on Homedepot.com – a 28″ light up holiday Tardis! You know those light up tinsel-y holiday lawn ornaments? Home Depot is carring quite a few licensed holiday displays this year including Snoopy, Hello Kitty, Angry Birds and Star Wars… but I was surprised that their online selection ALSO included Doctor Who. This Tardis is a little over 2′ tall, if it had been half scale or larger it would be in my front yard RIGHT NOW! 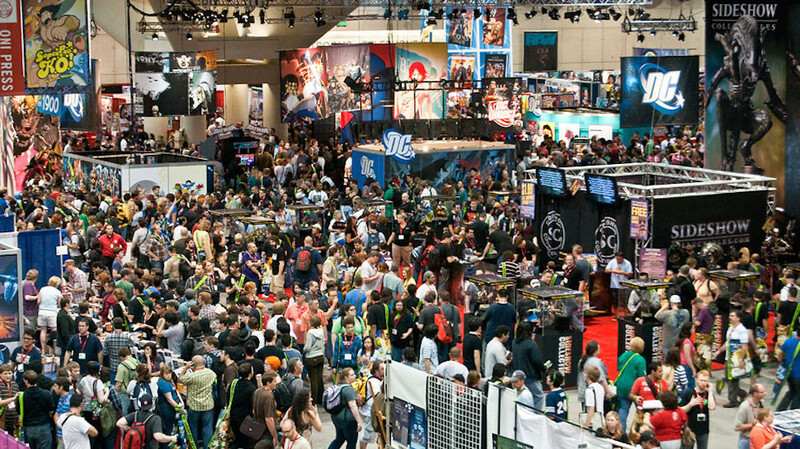 It’s still VERY cool to see Doctor Who in the mainstream like this. This Kurt S. Adler 28 in. 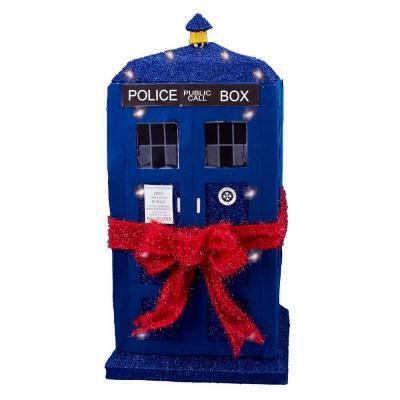 Lighted Tinsel 3-D Tardis is a cool way for Doctor Who fans to celebrate the holidays. The Time and Relative Dimension in Space Tinsel comes in its familiar shape from the show as a 1960s-style London police box. We added a festive touch with mini lights, tinsel and a red bow. It will surely bring a sense of sci-fi fun to your indoor or outdoor decor.